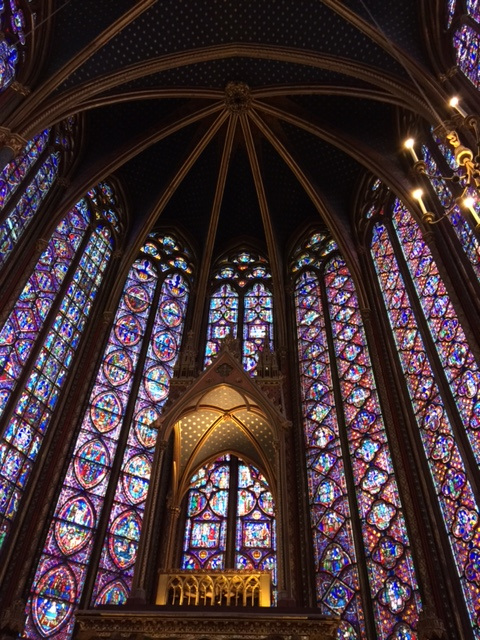 Sainte-Chapelle is a truly must see for anyone traveling to Paris. 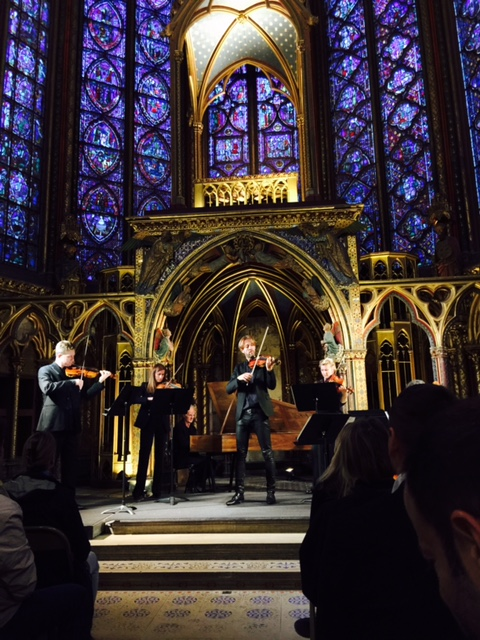 When seeing a concert in this chapel, it is a cozy intimate venue in one of the most beautiful spaces in the world. The acoustics are fabulous and the views of the stained glass are absolutely breath taking. The music is superb. 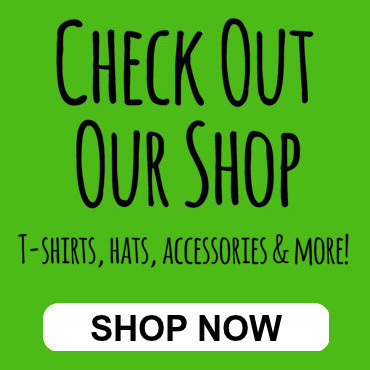 A truly awesome site. The pure beauty and joy of this space is mesmerizing and it is truly awe inspiring. 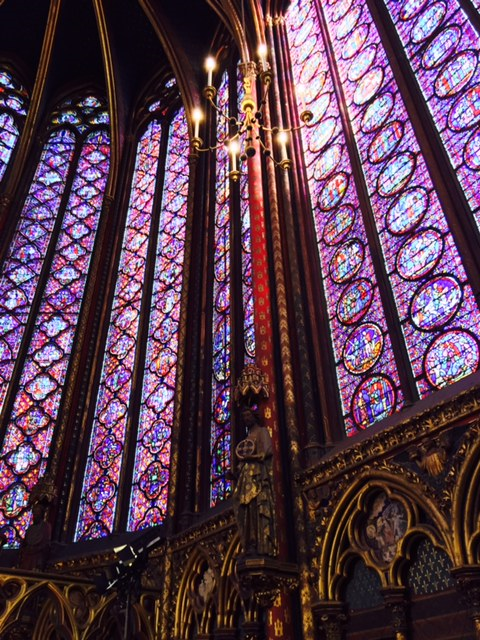 Visiting this chapel will make an everlasting beautiful memory.